At the time of manufacture, this cultured probiotic contains active, viable organisms. Regular consumption of probiotics is the best way to maintain healthy intestinal flora. Probiotics support healthy digestion and can be especially helpful for travelers. Encapsulated at a cool temperature to ensure maximum potency, the Lactobacillus acidophilus are cultured in carrot powder, carrot juice and pea powder. 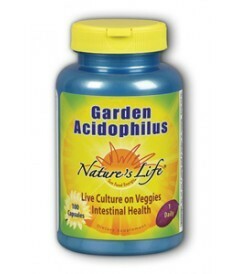 This product is an excellent choice for those who want to add to or maintain an optimal level of friendly bacteria in their digestive system, especially for those taking antibiotics or consuming diets high in processed foods. 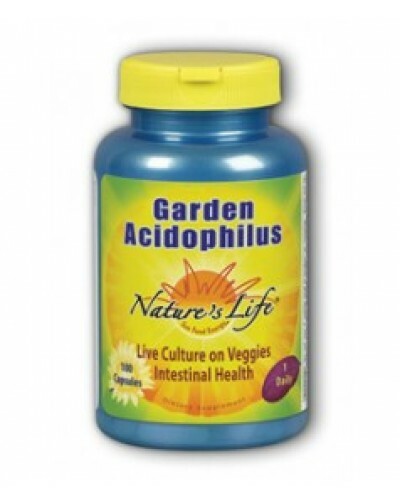 In addition to the actual beneficial organisms, this culture contains all of the acidophilus' nutritionally valuable metabolic by-products such as antibodies, vitamins, mineral metabolites and enzymes. Regular consumption of probiotics is considered by many to be one of the best ways to help maintain healthy intestinal flora. Probiotics are intended to provide nutritive support for healthy digestion and can be especially helpful for travelers. 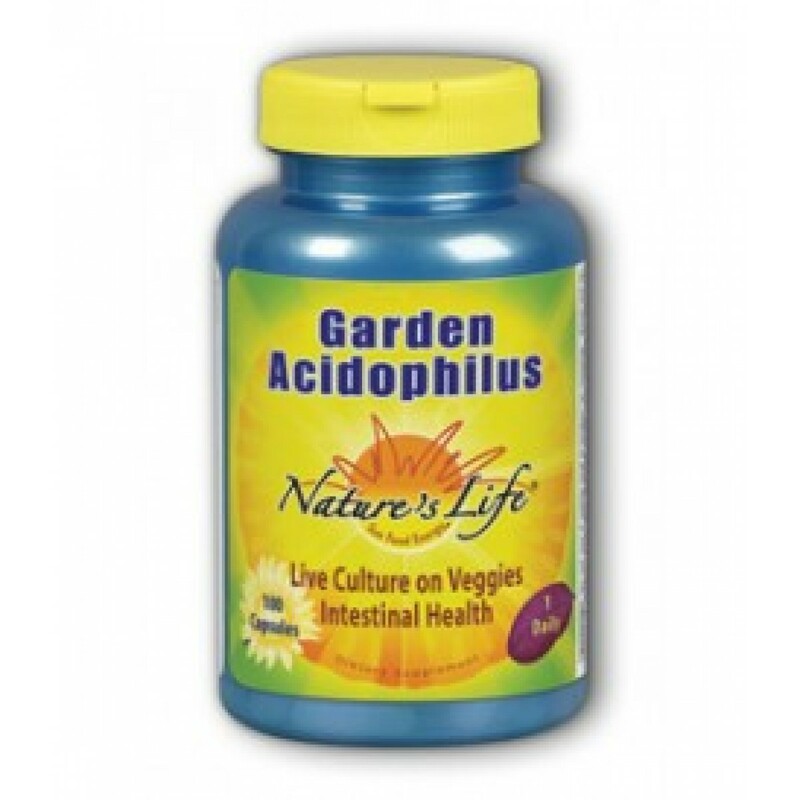 This product is an excellent choice for those who want to add to or maintain an optimal level of friendly bacteria in their digestive system. Nature’s Life guarantees that NO ingredients other than those listed on this label have been added to this product.